With its many picturesque villages, the Dordogne Valley can be visited on foot, by boat and hot-air balloon, over 3 days! 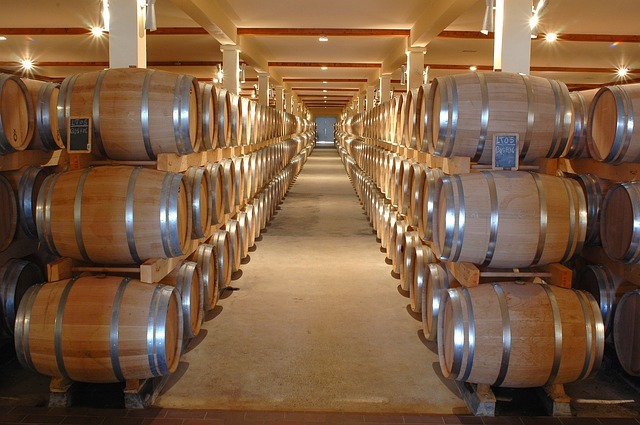 Bordeaux and Saint-Emilion: two gourmet destinations to enjoy with both eyes and taste buds. 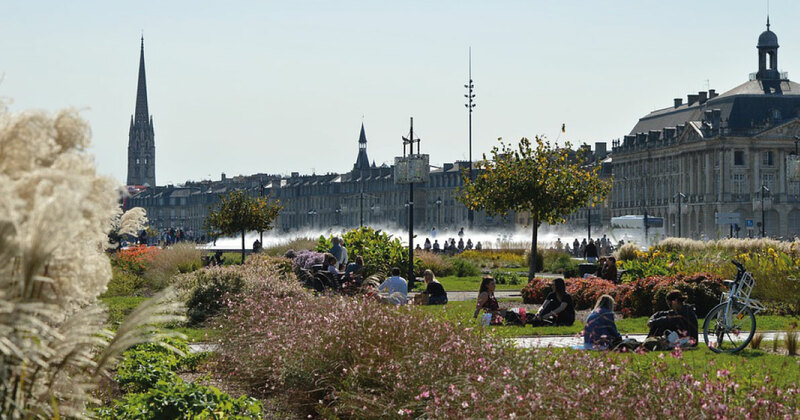 Are you looking for a tourist weekend idea in Bordeaux? 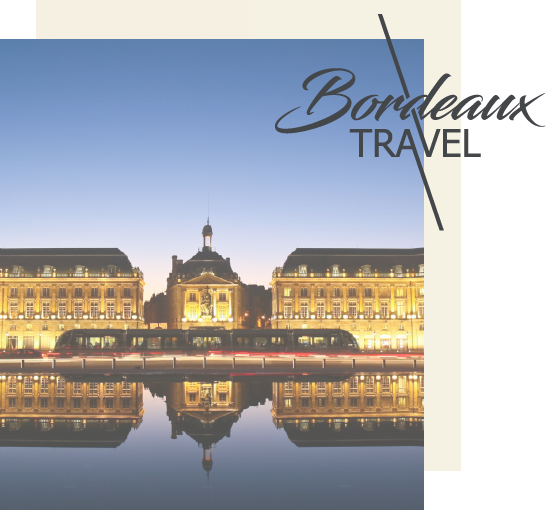 You will discover Bordeaux Travel a travel agency that loves its terroir, all employees live in Bordeaux, Libourne, Saint-Emilion, Arcachon. Here, in Aquitaine, we are really in the best position to concoct tailor-made tours and turnkey trips for couples, families, friends, but also professionals and businesses. discover our weekend ideas for relaxation and leisure all in the southwest! Se tenant habituellement la 1 ère semaine d'Avril, la semaine des primeurs est un événement très populaire et très important pour les vignerons de la région !  Mais c'est quoi les primeurs?? Le 26 février dernier, Bordeaux Travel est allé se rendre au Chateau Malartic Lagravière dans les Graves. After a busy week of work where you only met at dinner, you feel the need to spend some time, just the two of you, far from the hassles of everyday life. 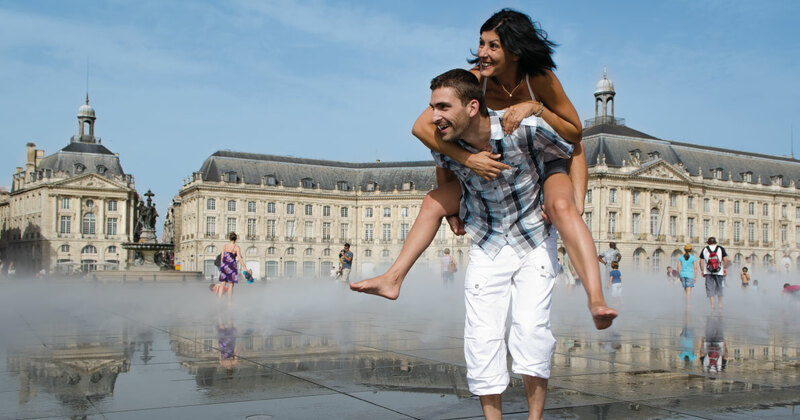 Here are 7 reasons that will definitely make you want to fly to the Gironde capital with your loved one. If France's reputation for gastronomy is already made, it is most certainly attributable to regional expertise. In one of these iconic regions, Aquitaine, you can taste delicious specialities in the inviting atmosphere of a French restaurant. 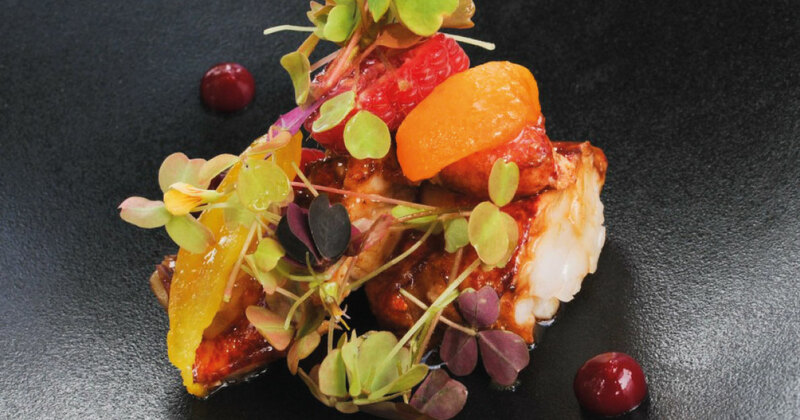 Here is our selection of the five unmissable restaurants in Bordeaux, the world wine capital. 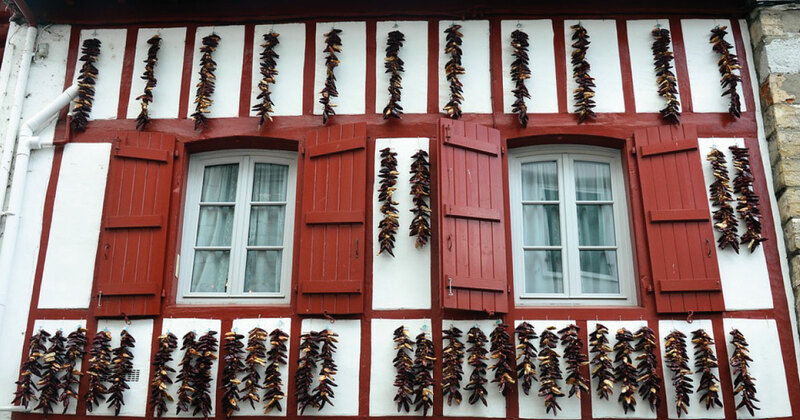 In the southwest of France, the Basque Country extends to the north of Spain. This region, long unexplored, is today one of France's top tourist destinations. 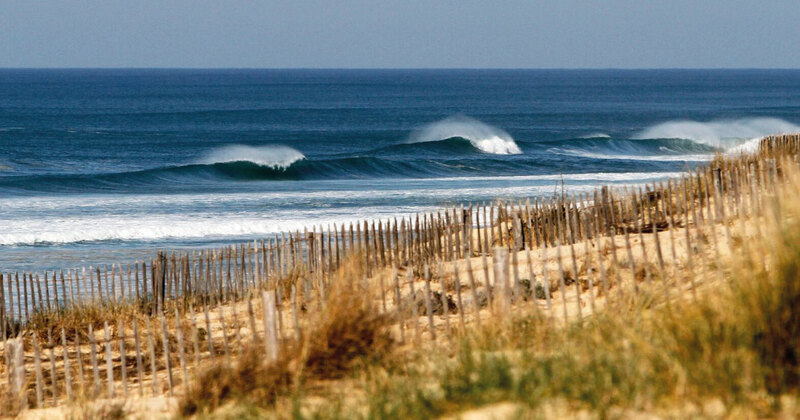 What to visit on the Atlantic coast? 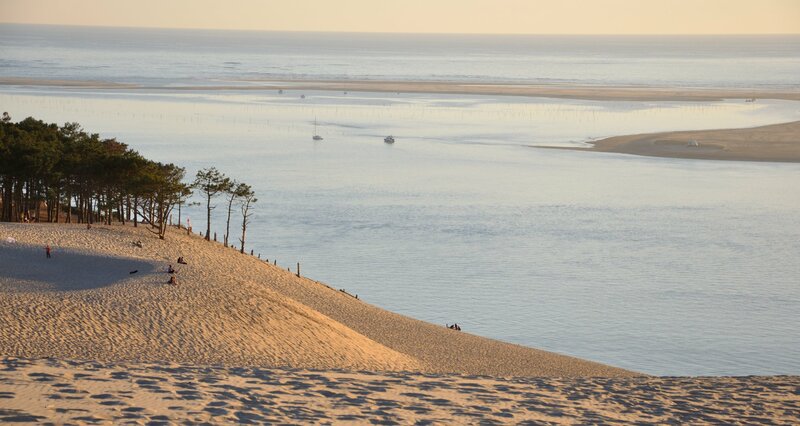 From the Pointe de Grave, where the Gironde estuary meets the Atlantic Ocean, to the Spanish border, France's south-west Atlantic coast offers a magnificent coast over 270 kilometres long. From north to south lies a beautiful coastline of fine sand and steep cliffs that reveals nature conservation and a space rich in beauty. What to visit in Bordeaux and its surrounding area? 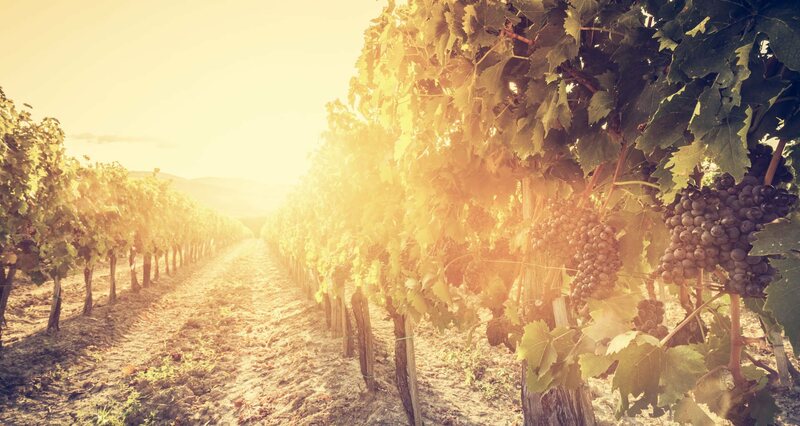 In the heart of the Gironde, the Bordeaux region is steeped in a rich heritage revealing its prosperous history over the centuries. 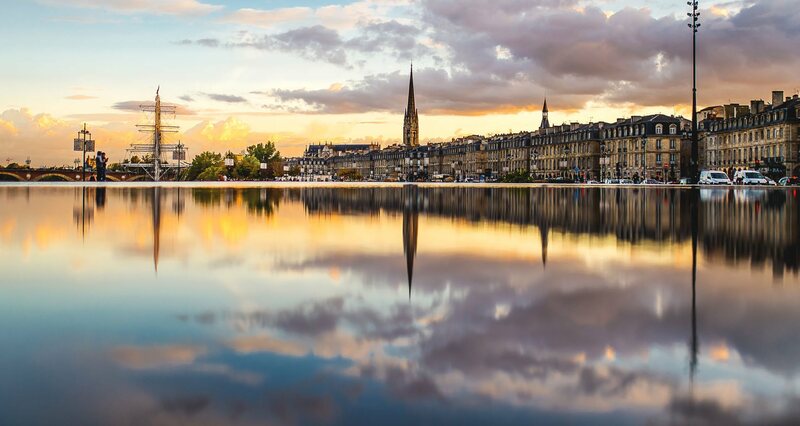 Go in search of culture and historic wonders and discover the heritage of Bordeaux and its surroundings. 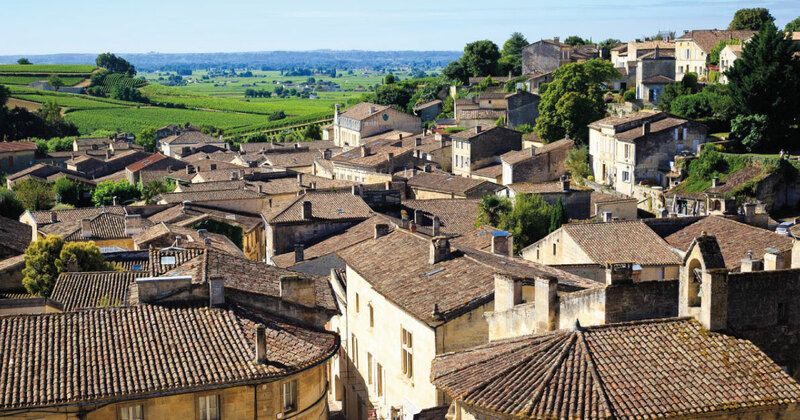 Saint-Emilion is a requisite stop during a wine weekend in the Bordeaux region. 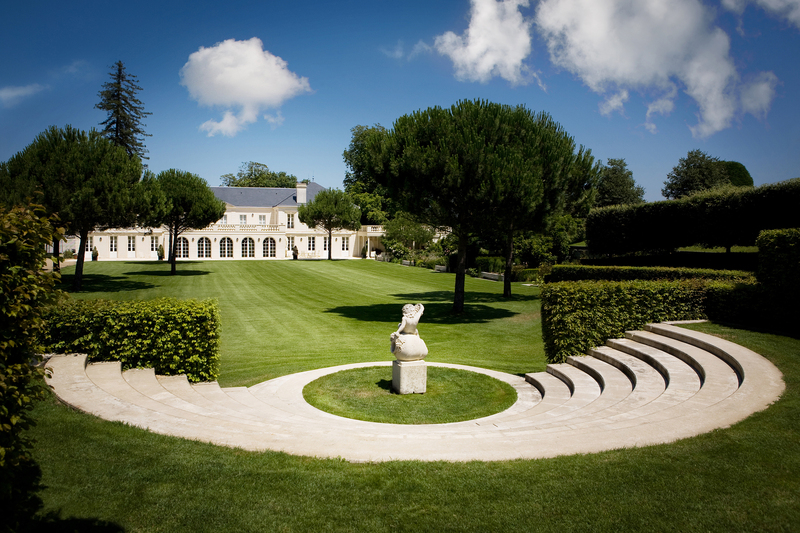 The wine area combines the reputation of its Grand Cru wines with an exceptional heritage. Whether you come alone, as a couple or a family, the famous medieval town is an important stage in the discovery of the Aquitaine region.